Our partnership with the MIT (Massachusetts Institute of Technology) enables our 10th-grade students to participate in MIT challenges. This year they are focusing on the means of travel in the future. For this project, which is entitled STEAM fair and was launched by Marie Rochefort, the students of Collège Champittet work with biofuel. 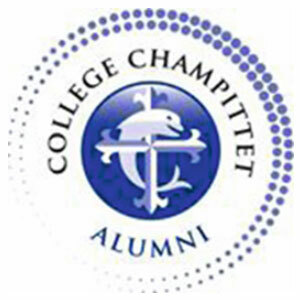 On March 28 they will present their research during an event open to all members of the Champittet community. 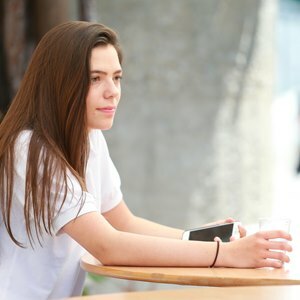 The jury in charge of awarding the groups will be composed of members of the alumni such as Philippe Rathle (Solar Impulse) and Furcy Hamoir (Swiss Solar City), but also Marie Sallois from the IOC and Dr Oksana Sergeeva, a graduate from MIT, now biologist and researcher at the EPFL. In the future, the teachers hope to include 9th to 12th-grade classes and open up the presentations to a wider audience.